From 2020 onwards, BMW vehicles will be built around a flexible vehicle architecture, which can accommodate a wide range of powertrain and drive setups. 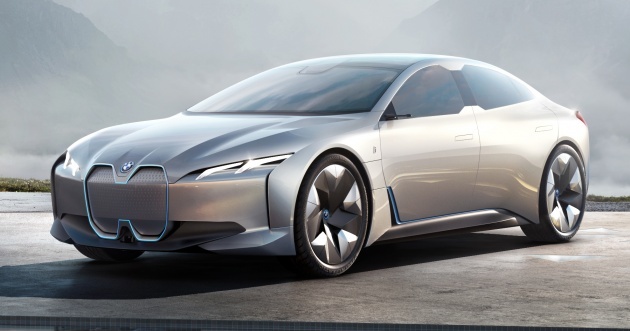 This is according to Robert Irlinger, brand chief of BMW’s i division, in a report by Jalopnik. The plan to utilise a common architecture is largely due to the “insecure” future of electric vehicles and those with combustion engines. This uncertainty warrants a new platform that will be able to accept electric, hybrid, plug-in hybrid and internal combustion engine powertrains. For even greater versatility, the platform will even support front-, rear- and all-wheel drive configurations, depending on the vehicle. However, while the architecture offers a lot of potential – key features such as crash structure and suspension mounting points will remain the same. With this move, customers in the future will be able to purchase, say a 3 Series, with either a fully electric, plug-in hybrid or internal combustion engine powertrain. A current example of such an offering is the Hyundai Ioniq, which can also be had with three different powertrains.